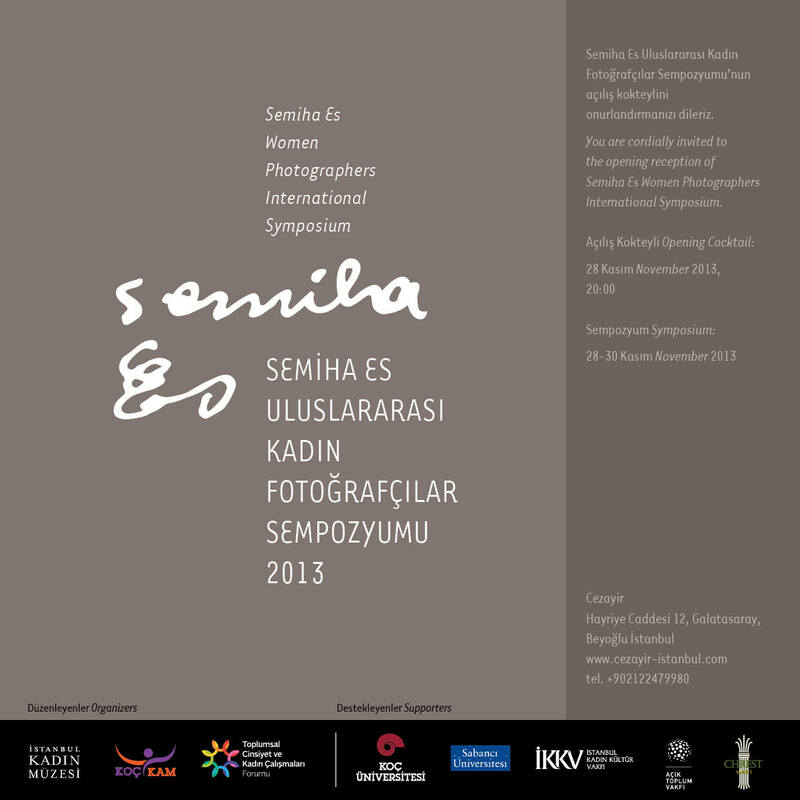 Semiha Es- The Women Photographers International Symposium will take place in Istanbul from the 28th till the 30th of November, 2013 and is organized incooperation with the Women’s Museum Istanbul, the Gender and Women’s StudiesForum at Sabancı University, and Koç University’s Center for Gender Studies(KOÇ-KAM). 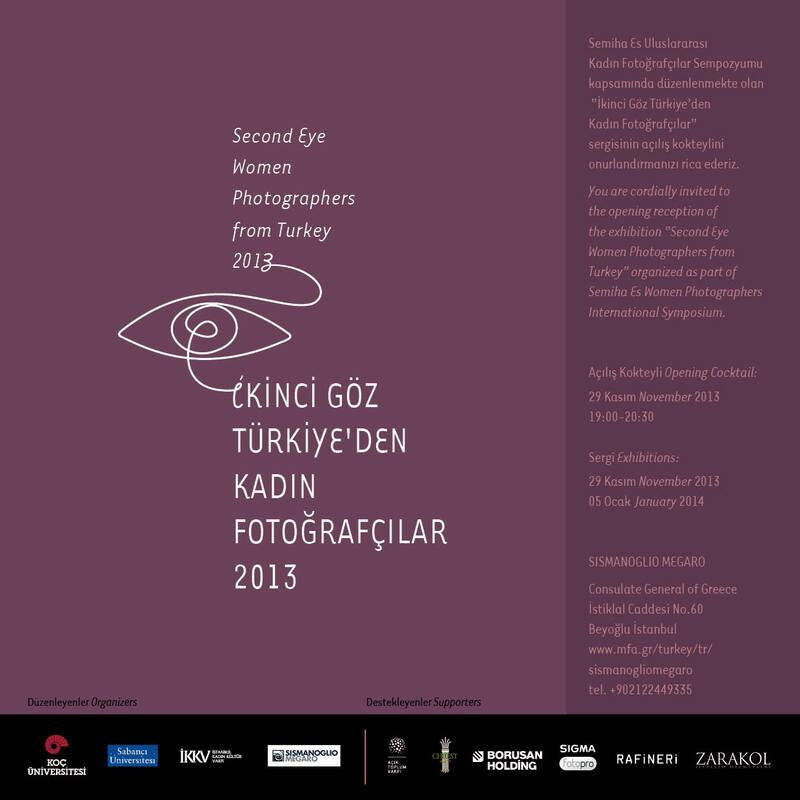 The symposium is being organized to commemorate Semiha Es,Turkey’sfirst woman travel and war photographer.Simultaneously with the symposium, a photography exhibition, “Second Eye: Women Photographersfrom Turkey” is also take place. “Semiha Es - WomenPhotographers International Symposium,” part of the “Women’s CulturalHeritage” Program of the Women’s Museum Istanbul, will take place in Istanbul fromthe 28th till the 30th of November, 2013. The symposiumis organized to commemorate Semiha Es (1912-2012), Turkey’s first woman traveland war photographer renowned for her coverage of the Korean War as aphotojournalist. The symposium will take start with the screening of thedocumentary entitled “Semiha Es” in Cezayir Meeting Hall. The symposium will host panels andround-table discussions focusing on women photographers’ place in, as well astheir contribution to the world of photography in the 21stCentury. The participants will also presents their workas well as share their thoughts on related topics such as the question of war and the photographicgaze from a gender perspective, the female body, violence, memory, documentaryand art photography.